This registration is for AHEC Scholars and other invited students. This is a pre-conference to the Alabama Rural Health Association Annual Conference, focused on opioid abuse and treatment. We welcome you to join us for the 2019 Alabama Rural Health Association Annual Conference. Held at the Montgomery Marriott Prattville Hotel and Convention Center, this year's conference features the hottest topics in rural health and top-notch speakers in both plenary as well as three tracks - rural health clinic, rural hospitals, and rural communities. Explore the several use cases by adding Telecardiology to your rural hospital. By utilizing technology to connect specialists to your patients and your providers, patients will be able to stay in their rural hospital eliminating the travel burden for the patient and allowing the rural hospital the opportunity to increase census. 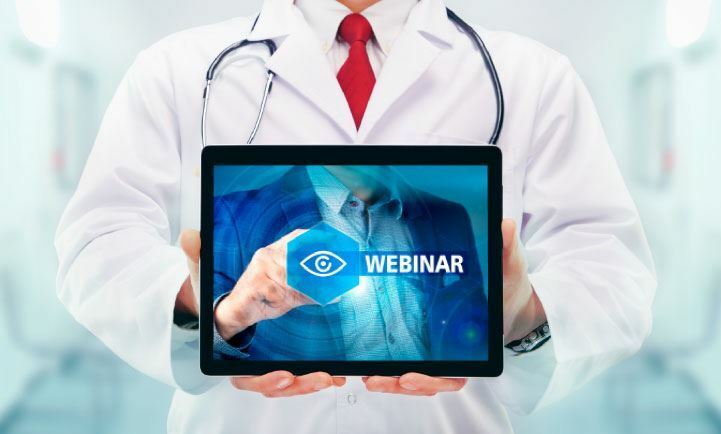 This telehealth webinar will provide attendees with a walkthrough of the federal USAC program, how to apply for funds, things to consider with the program, and the benefits that the USAC program can offer for increasing broadband access to proper telehealth implementation.